Congratulations, you’re engaged! Let us share your excitement with you!! In the run up to your wedding, why not capture a selection of gorgeous images of your of love and anticipation for the future with an engagement shoot? Our informal and relaxed shoots reflect who you are as a couple and can be taken anywhere that has a special meaning to you both such as your wedding venue, where you proposed or maybe a location where you both spend time together making memories. As well as an opportunity to practice those all important poses and being photographed for your upcoming wedding, you’ll also receive a full set of at least 30 retouched and edited images celebrating your commitment. Perhaps use a favourite image on your wedding invitations or at the wedding itself in your guest book? Maybe you just would like a stunning image to frame or to update your Facebook profile and tell the world that you are getting married. If you a family member that you would like to include (or pet! ), they are more than welcome to join in with the shoot so that they feel part of your plans. You are able to use the images as you please and reprint as many times as you like with your own private online gallery where you can instantly download and share the high resolution files. Generous discounts are available when booking your wedding photography package with us. 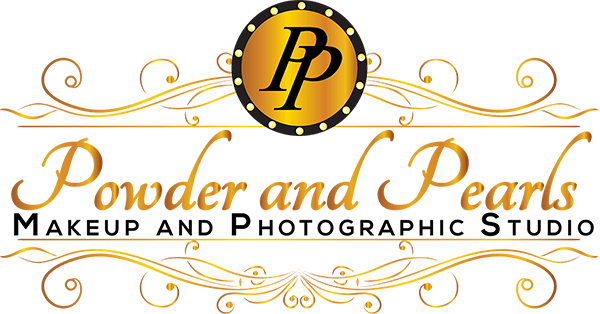 An hour of photography at a location of your choice, post shoot editing and retouching, and an online gallery of 30+ images. All images are included as high resolution downloads ready to share and print for £249. If you are booking your wedding photography with us too, this is discounted to just £149. It’s is an ideal opportunity to practice some couple poses and get used to the camera, plus we get to know you both even better.